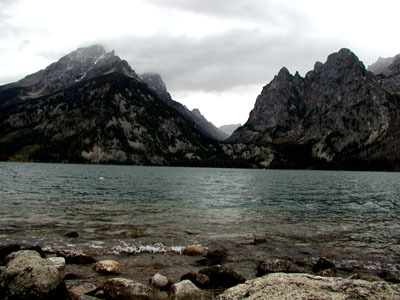 We spent two nights at Signal Mountain Lodge in Grand Teton National Park. 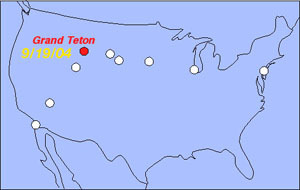 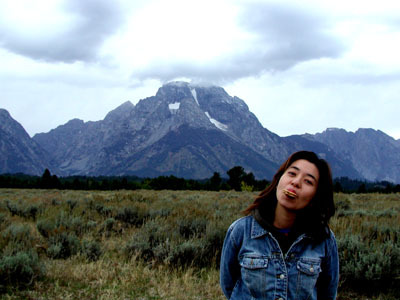 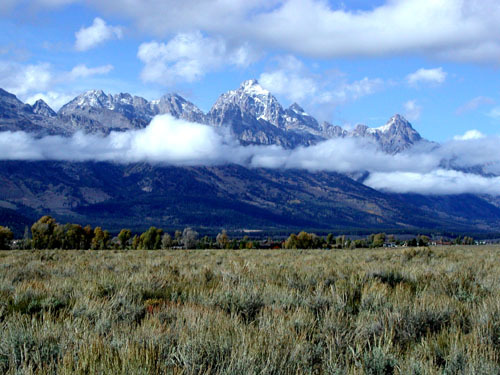 The jagged peaks of Teton Range rise abruptly from the broad flat valley of Jackson Hole. 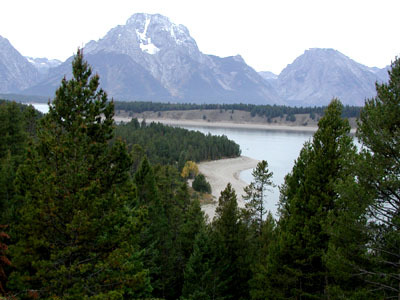 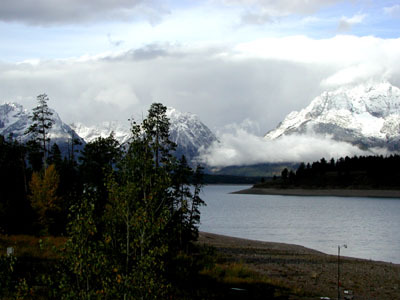 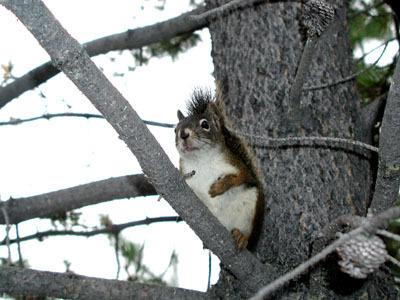 A number of wild animals, such as elks, buffalos, and beavers can be seen in this national park. 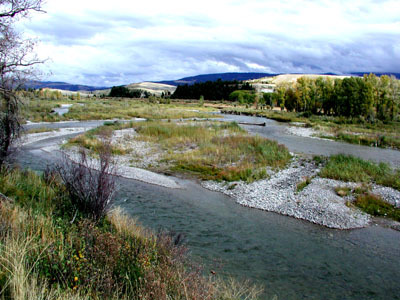 We tried to find beavers at around Snake River and Gros Ventre River. 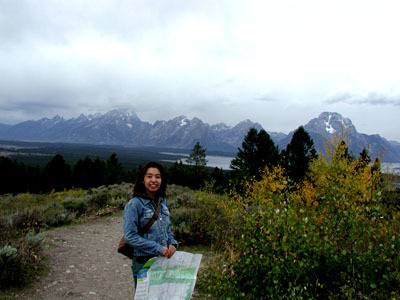 Although we could not get luck to meet beavers, we enjoyed the magnificent view of Tetons.